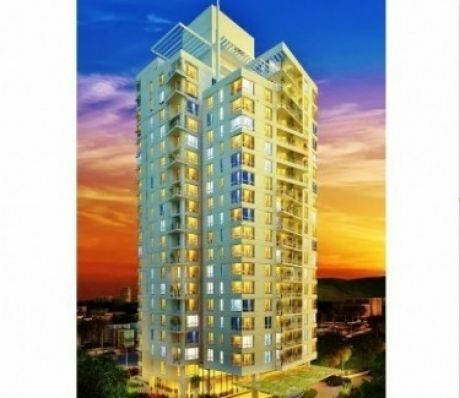 1016 Residences is located at the heart of Cebu Business Park, Cebu City. Just a walking distance to Ayala Center Cebu. Restaurants and hotels are nearby. Wide road to prevent traffic in the near area. safety and peaceful. 2 bedroom is available in 98 Sqm for PHP12,695,000.00 Other rooms are Available also.